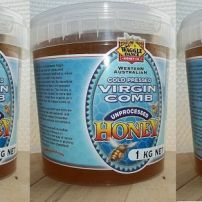 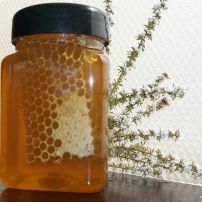 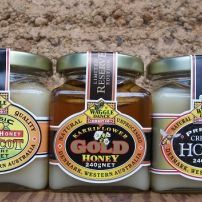 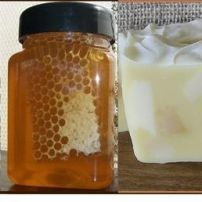 commented on "Virgin Comb Honey 3 x 1kg"
commented on "Traditional Creamed Honey 3 x 1kg"
Creamed honey, just like the good old days! 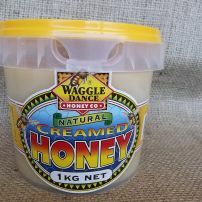 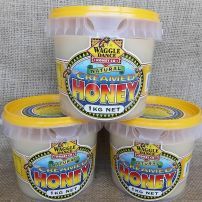 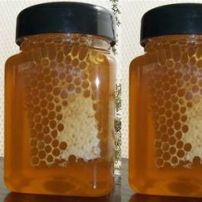 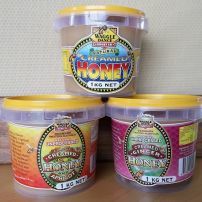 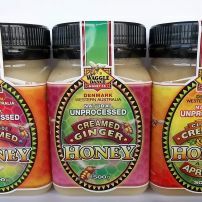 commented on "Creamed Honey 3 x 1kg"
Now is the time to enjoy Creamed Honey! 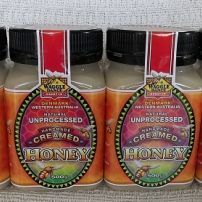 commented on "Traditional Creamed Honey 12 x 1kg"
commented on "500g Creamed Honey Trio"
commented on "Traditional Creamed Honey 500g x 4"
commented on "Honeycomb 3 x 500g"
commented on "Honeycomb Chunk 12 x 500g"
commented on "Gourmet Trio #1 240g x 3"